Buzz. Vibrating mascara, Check. Vibrating sponge, Check. There was once this hype about vibrating make up applicator. Does it works or does it not? I have receive this magic sponge aka the Magic Sponge Bergetar (bergetar means vibration in Malay language) from Gadaya the other day. And Yes. I will definitely want to try it out. 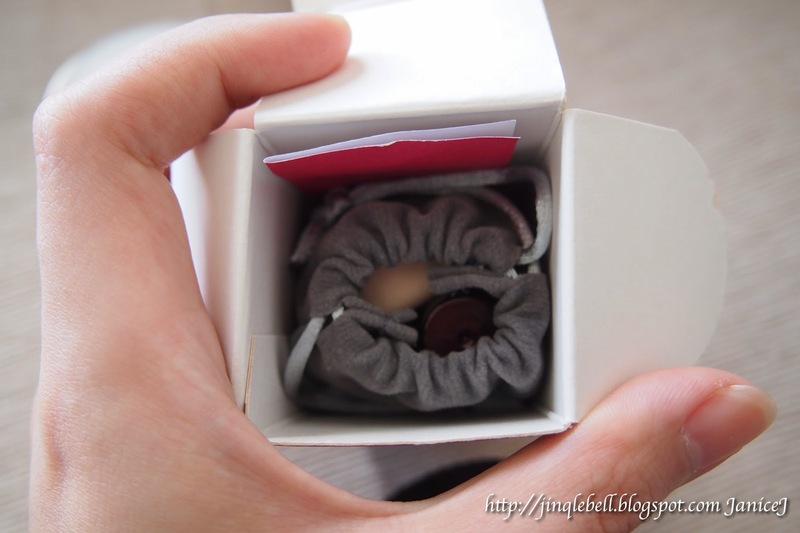 Item is packed in a pretty rose coloured box, with english and korean languages on it. Back of the box are some of the product details, such as specification and what this magic sponge can do for you. I love how the sponge come in classy red wine colour, and the soft pouch. There are also an extra sponge for you to replace when the old one wears out. There are three level marking in the applicator, indicates on, off and battery change. Also, there is a booklet on direction to use and how to replace the batteries. 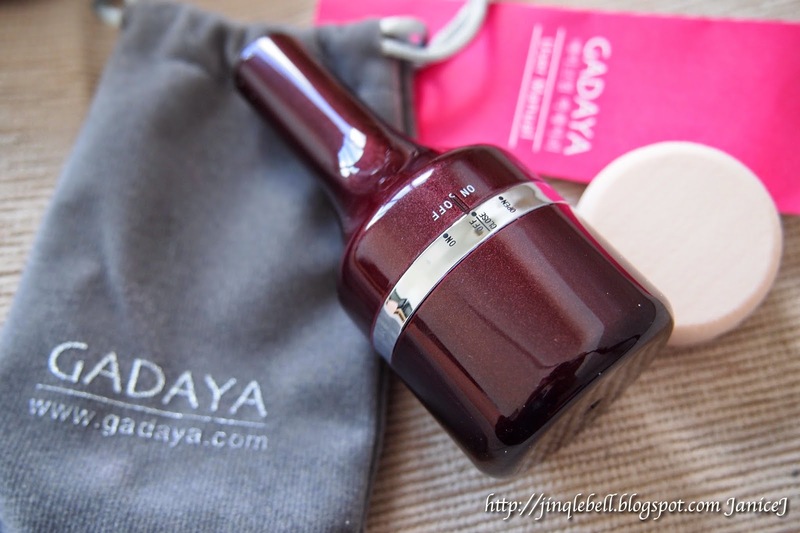 Gadaya magic sponge can be use with all kinds of makeups, where for the review today I will be using HD liquid foundation from Makeup Forever. 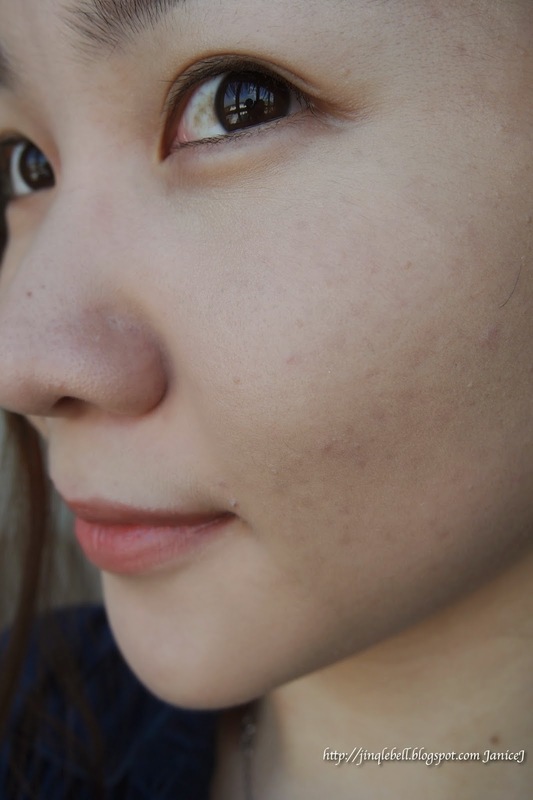 Naked face without any foundation. 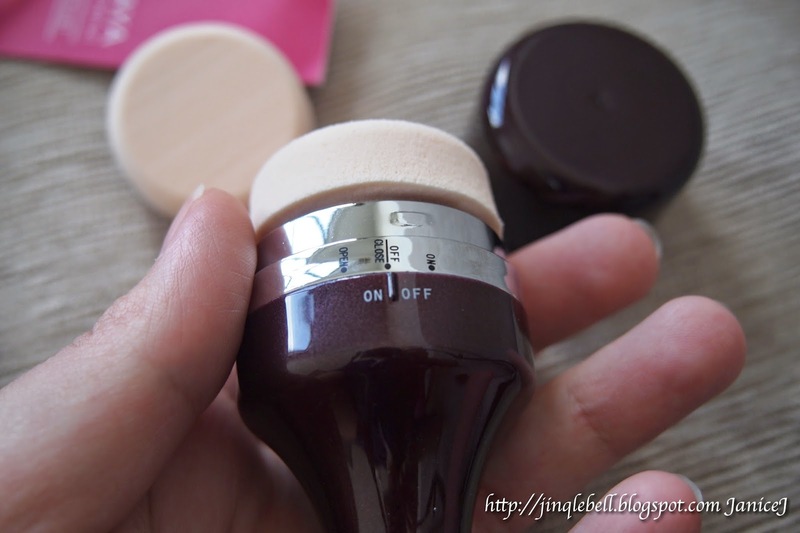 Application with a foundation brush, I am using the perfect foundation brush from Shisheido. Last but not least, lets see the result by using Gadaya Magic Sponge Bergetar. Lets see the comparison side by side. You can click to see it in details. I do think that it helps my makeup to become closer to flawless, smooth out the skin surfaces and enhance the makeup. 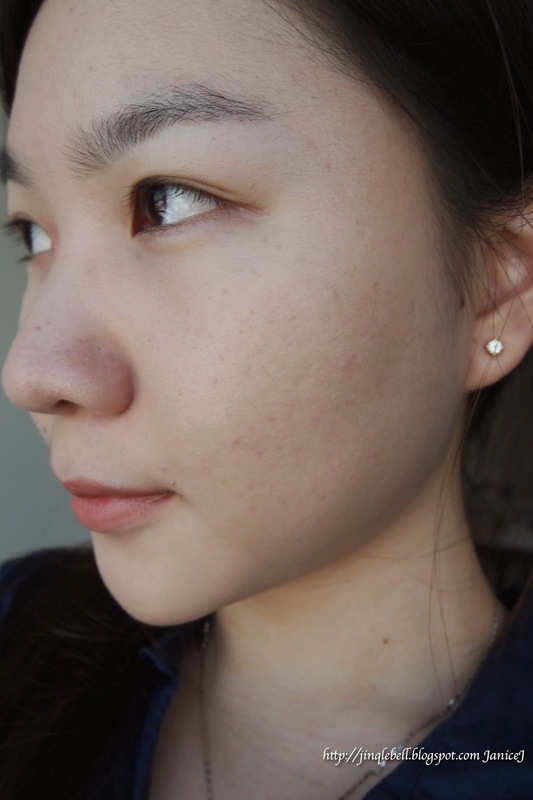 Moreover, it is natural, does not give strikes like those of brush application or uneven like finger application. It does help the makeup to last a little longer as the makeup are now attached closer to the skin. 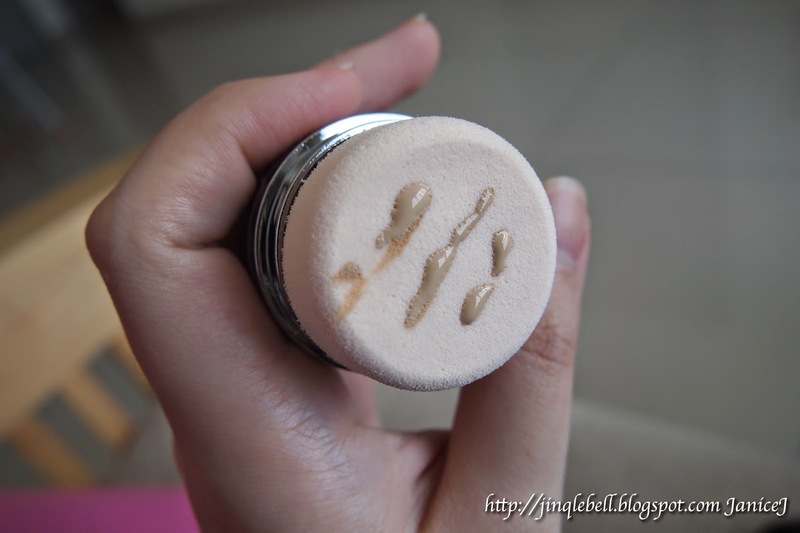 This is how liquid foundation look on the sponge. The only thing that is bothering me are that the sponge does absorb in some foundation and you will need more foundation on the face. The vibrations that are produced are not intense, but it is good enough for makeup application. 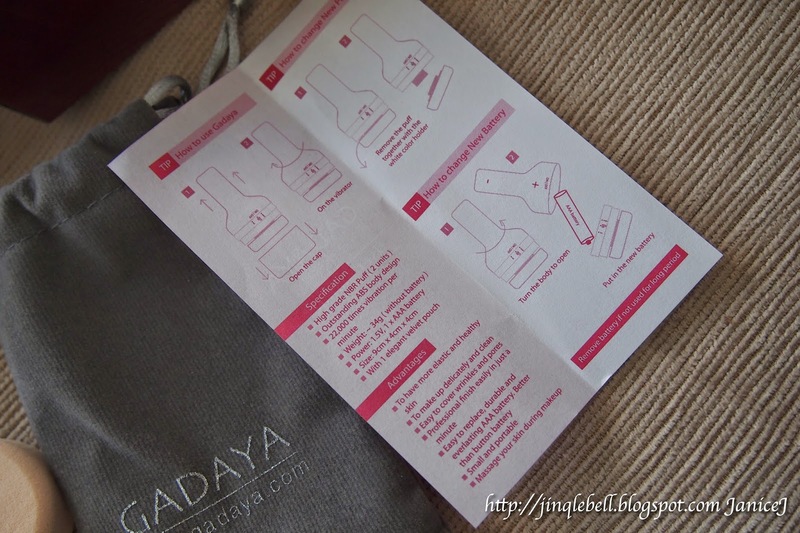 You can visit Gadaya's Official Website here, or visit their Facebook page! Also, for those who are interested, there is special price for my reader, why not fill up this form and wait for your good news?